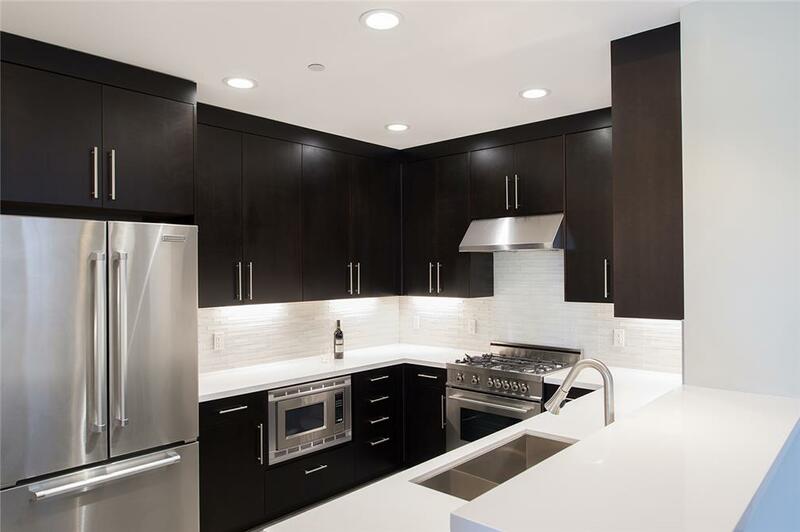 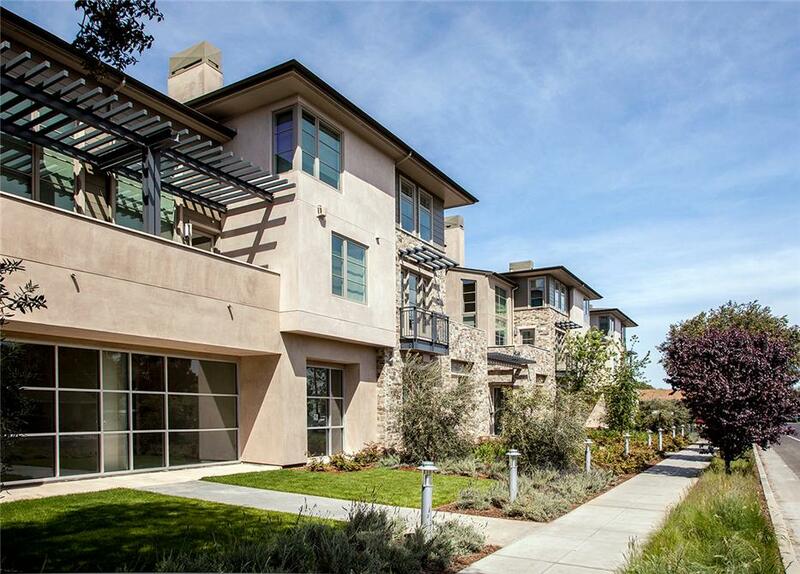 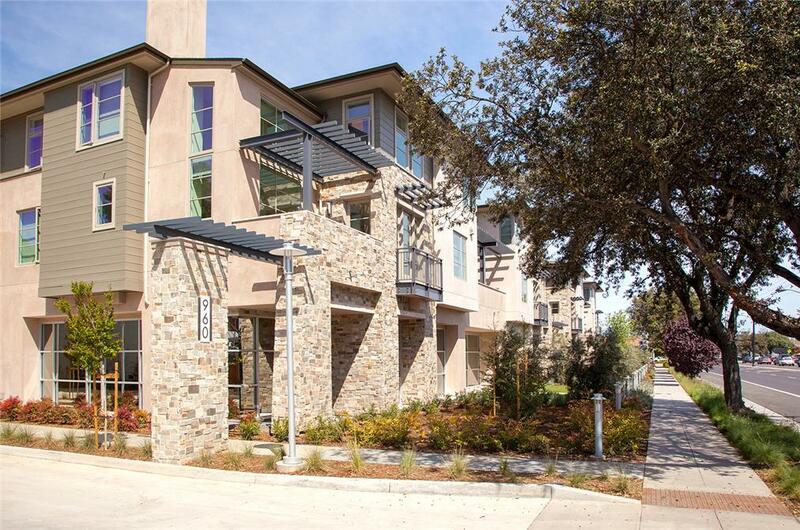 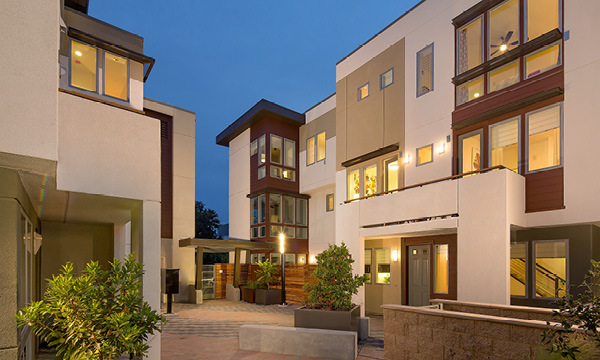 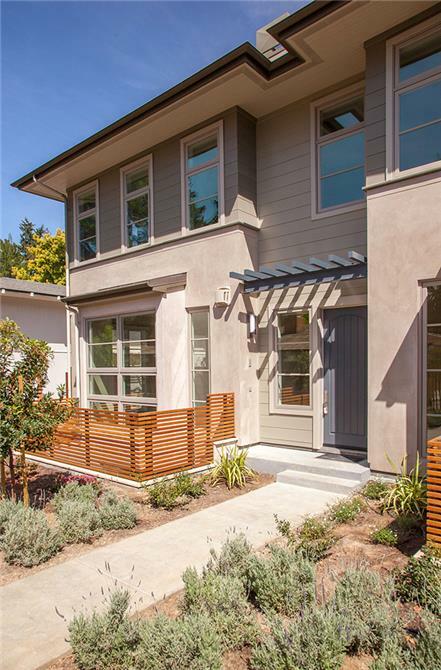 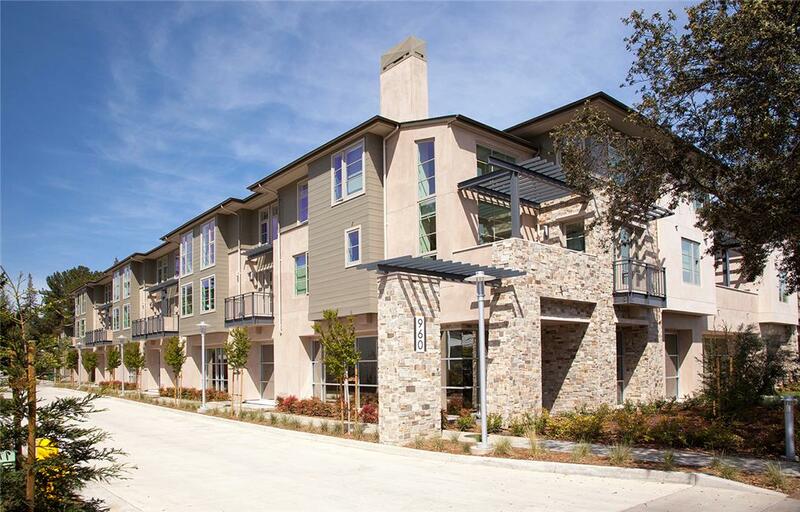 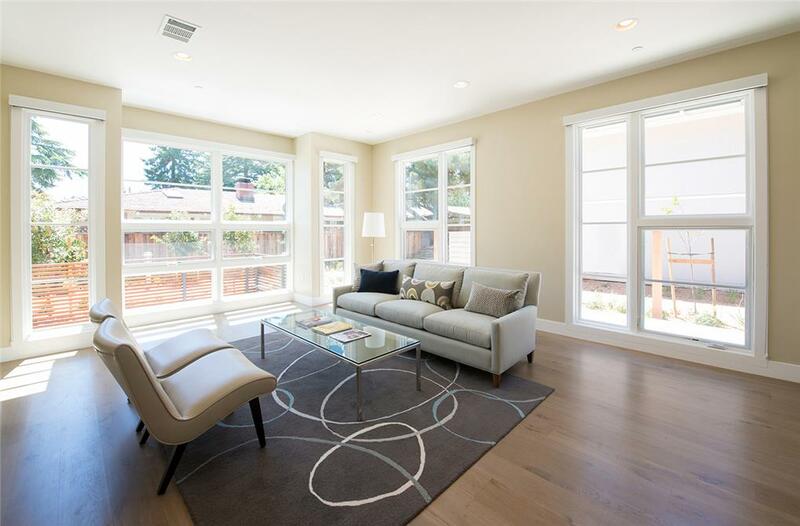 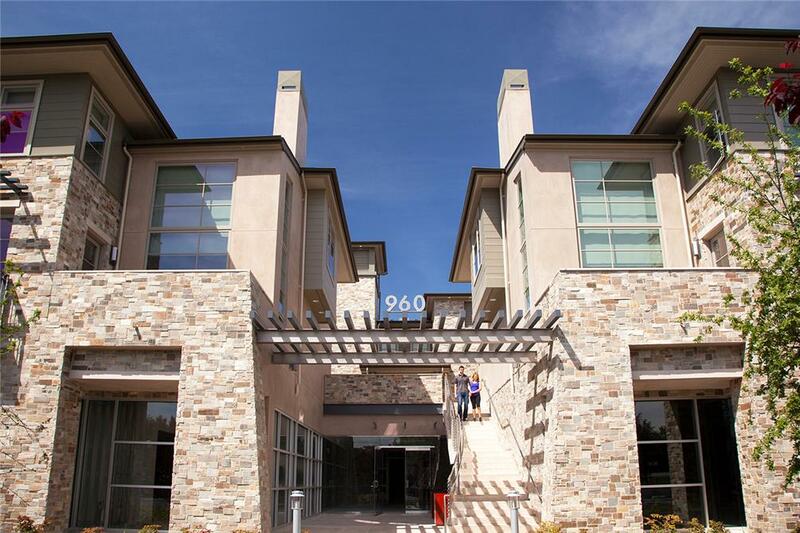 The modern architectural design, careful execution, craftsmanship, refined interior design and finish selection of Los Altos Gardens, have escalated apartment living to a new level in Silicon Valley. 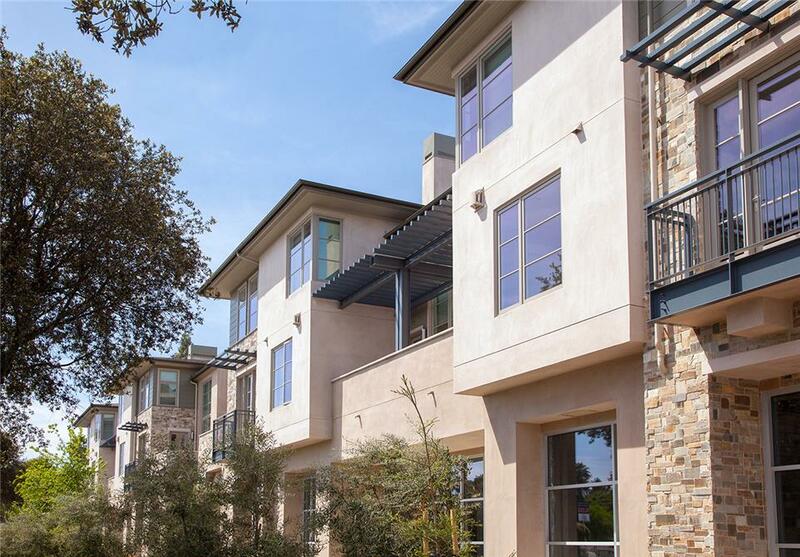 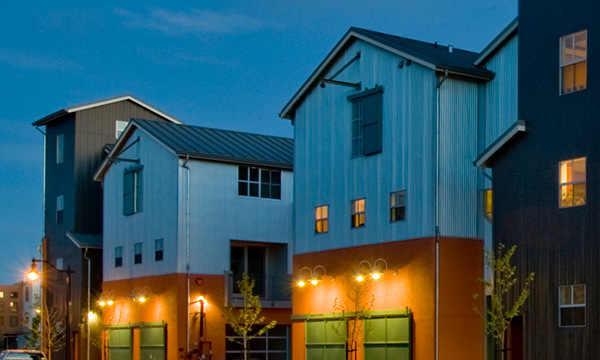 This new mixed-use podium project of 46 townhomes and condominiums, connect urban dwellers with the activity of the town's main thoroughfares and businesses, while transitioning to the heritage park, pool and pavilion set within the lush, tranquil landscape to the rear of the property. 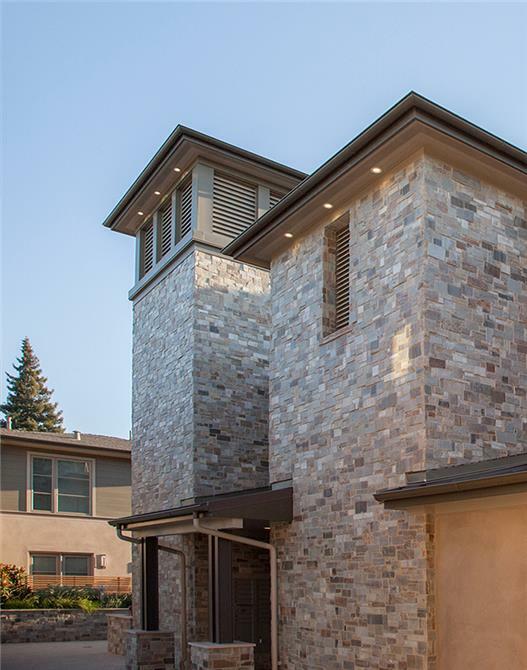 Private garage parking with large basement storage and elevator access, is provided below.